Seed mass and dimensions are key factors for seed quality and for seedling development. In practical applications, such factors frequently are approximated by using scanning methods delivering 2D data (e.g. projected area), that are referred to as seed size. Measuring seed 3D traits or seed mass of single seeds delivers higher degrees of accuracy to determine seed properties. 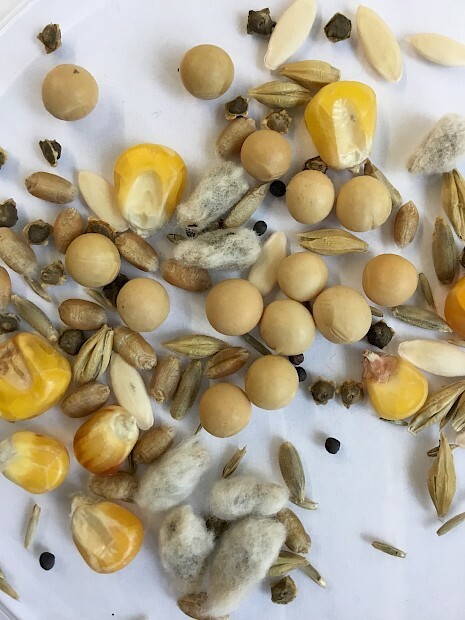 To address this issue, we – LemnaTec together with Forschungszentrum Jülich – have introduced the phenoSeeder platform (Jahnke et al., 2016) which enables handling and phenotyping of individual seeds of very different sizes. 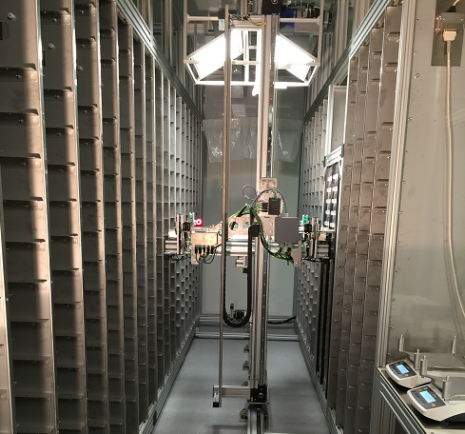 Whereas many traditional methods work on seed batches, the phenoSeeder gives access to single seed data and is therefore suitable for seed-to-plant tracking. The phenoSeeder has a 2D imaging unit as standard configuration, and we offer 3D imaging and seed weighing as optional accessories; moreover, the modular design gives space for adding further sensing equipment. For weighing, highly sensitive balances (e.g. for Arabidopsis seeds) are available, as well as balances dedicated for most crop seeds (wheat, rapeseed etc.). The phenoSeeder not only characterizes the seeds depending on the configuration, it equally allows placing the seeds in a coordinated manner. Thereby, seeds can be sorted basing on the measured properties, or they can be placed into pots for growing or onto paper for germination tests. Thereby, the placed seeds and the resulting plants are immediately connected to the seed phenotypic properties, such as dimensions and weight. 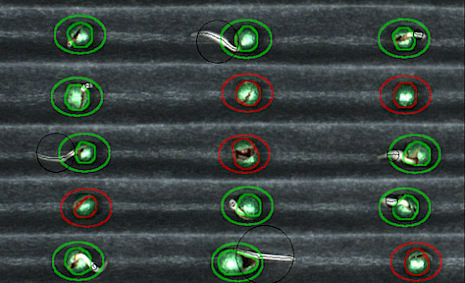 In the phenoSeeder 2D imager configuration, images of the projected area of the seeds are acquired. Data on seed length, width, morphology, and colour can be derived from these images. 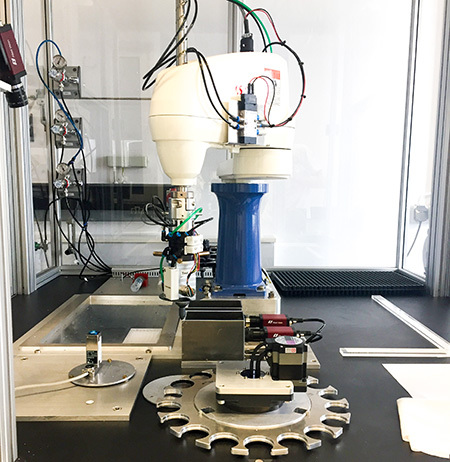 In the phenoSeeder 3D imager configuration, a 3D imaging station is included, where seeds are photographed from all sides and seed volume together with 3D morphology are measured. The 2D imaging is available by default, too.